As much as we might like to have the important areas of our lives -Relationships, Health, Finances and Career- all settled and humming along, the reality for most of us is that there is always something out of balance, often causing stress and distress. Rather than resisting or regretting this condition, we learn from this book that there is inherent wisdom in imbalance. Where there is imbalance, there is movement, and that movement "gives rise to a dynamic, engaging life that is full of learning, creativity, and growth." We can discover -in the very areas where we experience most of our problems and challenges- the greatest movement and the greatest opportunity for change. The approach is not to try harder at making life work. Life already works. The big key is to bring loving into it. 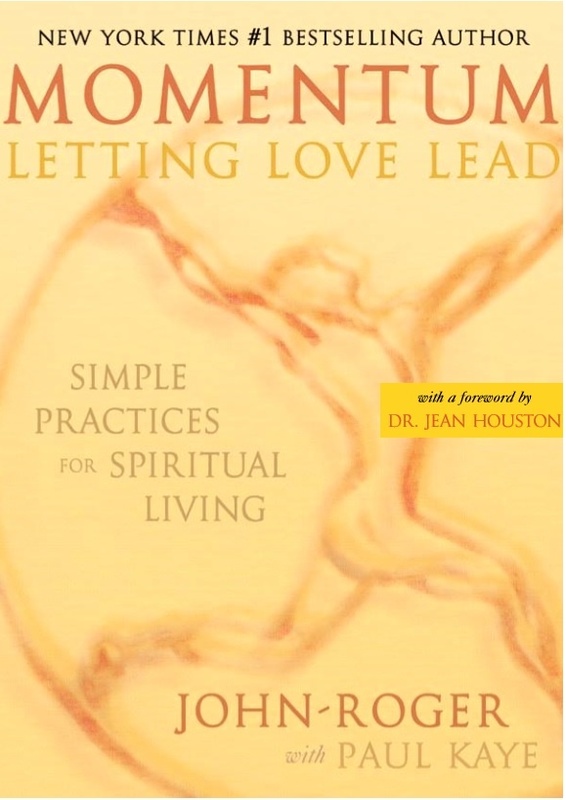 This book is about being loving in the moment. It is a course in loving.